Like other website builders available on web, WordPress is also having many drag and drop page builders. It comes either along with some premium themes or are available as standalone plugin too. Page builder varies from theme to theme but their purpose remains the same. I decided to pick some of the popular page builders that are offered by different theme clubs to compare and find which one is better for you. In this article, I will show the final results based on all pros and cons of Visual Composer vs. Divi Builder vs. Themify Builder Page Builder Plugins. I know it is not a simple task, but it would be definitely fruitful for you while making the choice for the theme as well as page builder. Why Page Builders are so Important? Before actually proceeding and making the comparison between different page builders, it is very important to know about the role that is played by it for building a beautiful site. In order to present the content in a beautiful way to attract more visitors without using a single piece of code, page builder plays an amazing role for it. WordPress page builders can be considered as tool to build a good website without wiring any piece of code. One of the best thing that it offers is that even a person with no technical knowledge can easily use such page builder and create a stylish webpage. You feel that the full control to place different elements using drag and drop method is with you and you can create or modify the page without much effort. I have considered some of the factors such as ease of customization, design, simplicity to understand and the effective result while making the comparison between these themes. I have selected 3 important and most famous Page Builder Plugins i.e. Visual Composer, Divi Builder and Themify Builder. It would be insane if you talk about the page builder without considering Visual Composer. It is one of the most famous page builder offered by WPBakery with more than 223,648 Downloads and 14,000 reviews. 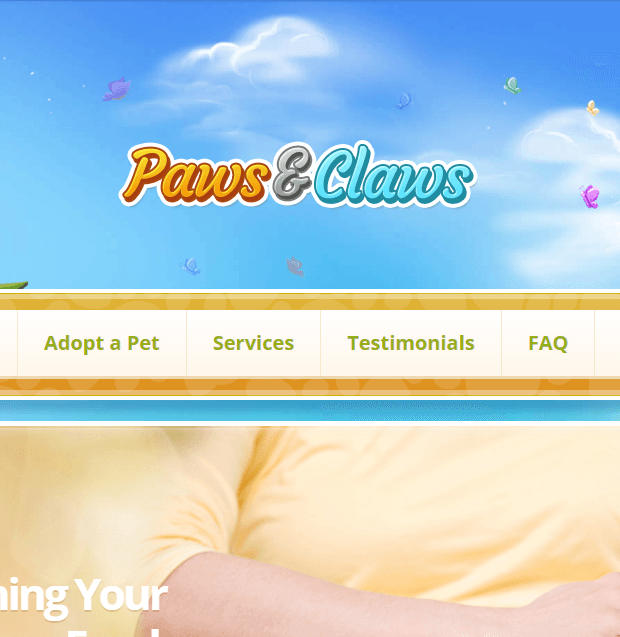 It provides with an attractive page layout without even touching or writing any piece of code. Drag and drop elements and modules make Visual Composer a handy and must have tool for those who are not familiar with writing HTML, CSS and PHP programs. Visual Composer offers you with the options for both back-end and front-end editing. It comes with over 40+ elements like Text Block, Row, Separator, Text Separator, Message Box, Facebook Like, Google+, Pinterest, FAQ, Single Image, Image Gallery, Tabs, Accordion, Icon Element, Posts Slider, widgetized Sidebar, Button, Call to Action, etc. that can be used to build the pages. Keeps a proper rack on the history of the Page Builder. There can be different roles and access that can be set for different user groups through the settings. It offers with different default templates that can be used easily and also allows to save the particular template. 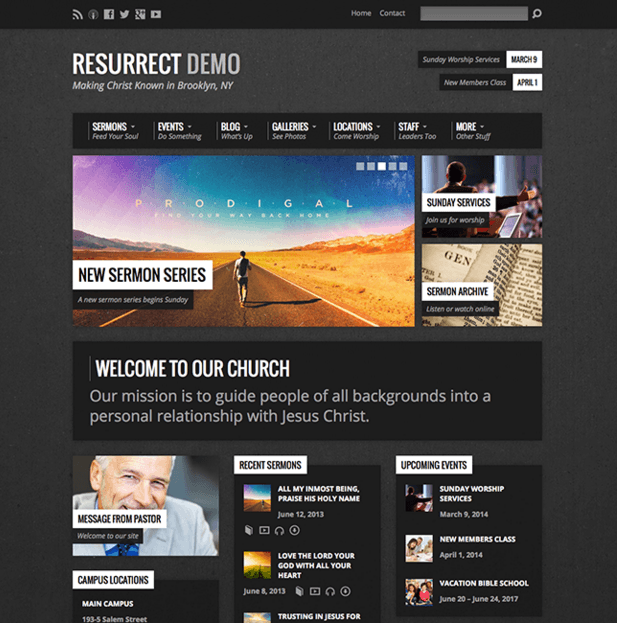 It works well with any WordPress theme. To give your site a new and beautiful look, you do not have to master in coding languages such as CSS and HTML, it provides you with a good editor and allows to make the changes with simplicity. As there are so many options and elements that are offered by Visual Composer so it is good to be familiar with the options initially and then proceed further. Initially a person with less technical knowledge will find it very difficult to use it. It is advised to go through the documentation and the tutorials. If you deactivate Visual Composer plugin because of any reason, the content area will be populated with shortcodes. The content will not look good in case you decide to remove the plugin. The extra JS and CSS files will load on all posts and pages even if you are not using Visual Composer editor on that page. You need to optimize the site to keep the load time intact. The cost of Visual Composer is $34 and there is additional $11.25 for extending the support to 12 months. Popular theme clubs like Tesla Themes Club and many theme authors on Themeforest Themes Club also offers Visual Composer along with their selected themes. One of the greatest and useful theme offered by Elegant themes is Divi. 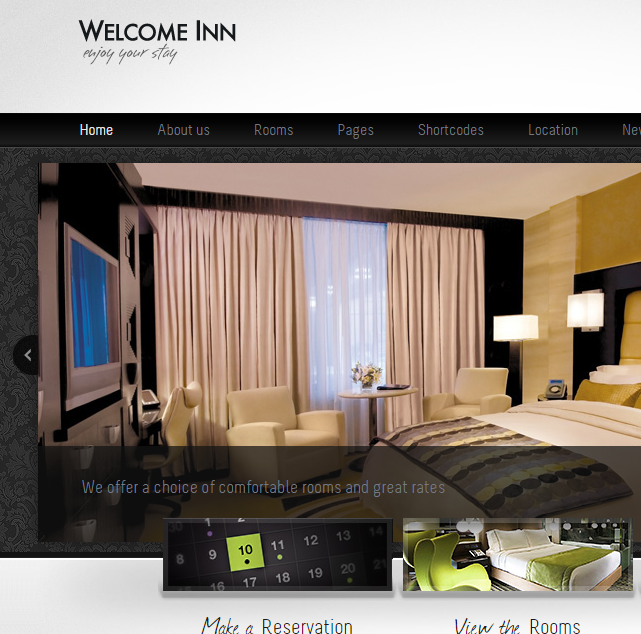 It is one of the best multipurpose WordPress theme with a nice responsive design and different pre-made layouts. It is bundled with so many features and ready templates. Apart from that it comes with a powerful and flexible page builder named Divi Builder. You can easily create beautiful, rich and professional pages using Divi Builder without writing any piece of code. Whether you want to add columns, extra rows, progress bar, testimonial blocks, accordions, countdown timer, pricing table; these are just drag and drop. Divi Builder became more powerful with Divi 3.0 release with the capability of Front-end Editor. So now you can build a complete webpage from front-end and the UI for the same is clutter free. Elegant Theme team ran Divi 100 days marathon before releasing Divi 3.0 update and the most shouted feature was Front-end Edit capability of Divi Builder. YOu can verify the same in Divi 3.0 change-log. It allows to use the pre-defined layout and even allows to create your own layout. There are about 30 modules and 20 different column layouts that are offered by Divi. Some of the modules are Accordion, Audio, Bar Counters, Blog, Blurb, Call To Action, Circle Counter, Code, Contact Form, Divider, Email Option, Login, Map, Number Counter, Portfolio, Post Title, Pricing Tables, Shop, Testimonial, Text, Video, Video Slider. It allows to represent the content in a beautiful way though you are not a developer or a person with less technical knowledge. It also provides with a very good user experience and you require very less time to become familiar with it. Though there are different options and modules that are available with the Divi Page Builder but it requires some time to get familiar with it. Once you are used to it, you can create really nice looking pages in no time. The most important thing is that it is very easy to maintain or update the pages. If you deactivate Divi Builder plugin or change Divi theme, the content will start showing all shortcodes. You will have to manually align and fix the content which is a time consuming task if have so many pages or posts created using the same. You need to join Elegant Theme Membership to get all themes and plugin of the club. Divi Builder comes along with Divi theme as well as it also comes as a separate plugin. You can use Divi Builder with other themes even from other authors too. But I would recommend Divi Builder to use along with Divi or Extra theme by Elegant Themes only. Another good page builder is Themify Builder which is again a drag and drop page builder with multiple elements. It is having a live preview option to see the changes live as you are doing. There are ready to use modules that can be used for pages as well as post. Below are some of the factors that were used for the evaluation of the product. Themify builder allows you to build the website pages easily from the front end as well as back-end. It is bundled with many modules and also allows you to drag and drop the interface. It also allows you to use it with the other themes besides the Themify themes. Themify builder offers 40+ pre-designed layouts and more than 15 modules to choose from. Some of the modules are Accordion, Box, Callout, Divider, Feature, Gallery, Image, Layout Part, Map, Menu and many more. It is easy to understand and you need not invest much time to understand it. Themify Builder is very easy to understand and implement. Once you enable this builder (auto enabled in Themify Themes), you will understand how to use it. It comes with many animations, which you may find helpful if your project requires. Using this builder is not that difficult. Customization option for each element is a bit restricted. If you deactivate the plugin, the content area will be filled with shortcodes. This builder comes with all the themes of Themify as part of the framework. But if you wish to use the plugin with some other theme than you can easily get it at $39. Which is the Best Page Builder? Even if a Visual Page Builder creates some problems related to placement of multiple shortcode in content area, they are god sent help for many WordPress users. With such plugins, you can design a professional looking website and page without hiring a developer. It solves the problem of non-technical person or who are not comfortable in writing HTML, CSS by themselves. You can easily add elements which are not so easy to create or write from scratch using the programs. After spending a good amount of time with all three page builder plugins, Here is how I rate these. All three Page Builder plugins are good and solves the purpose in the same way or different. Rather than waiting for the developer or a designer to build every page of your website, you can build by yourself. These plugins are loaded with features and templates. Divi Builder is having the maximum number of ready-to-add elements. 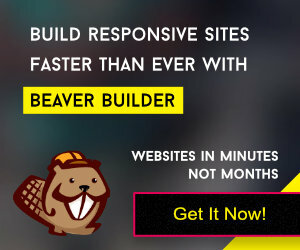 Apart from these three plugins, I am a big fan of Beaver Builder for WordPress too. The main advantage of Beaver Builder is that it doesn’t mess the content area with shortcodes if you deactivate the plugin later. So with these page builder plugins, everyone is a designer and everyone can build a nice looking pages or even a complete website without writing any code. Let me know which is your favorite page builder WordPress plugin and why. ← This is How I Found Perfect WordPress Theme for My Requirement!